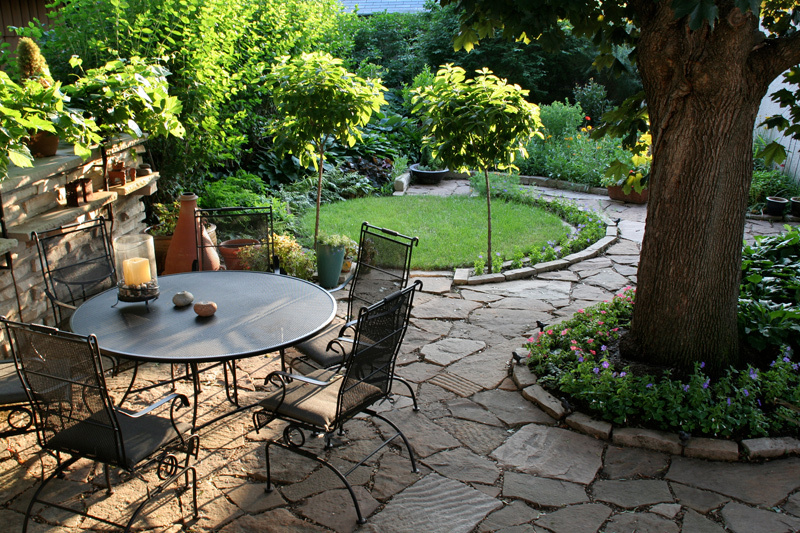 The past few years have shown an increase in landscaping designs that create unique outdoor living areas. We’ve seen yards transformed into inviting, fun, and usable spaces. Beautiful and functional, today’s landscape designs aim to provide year-round use for years to come. 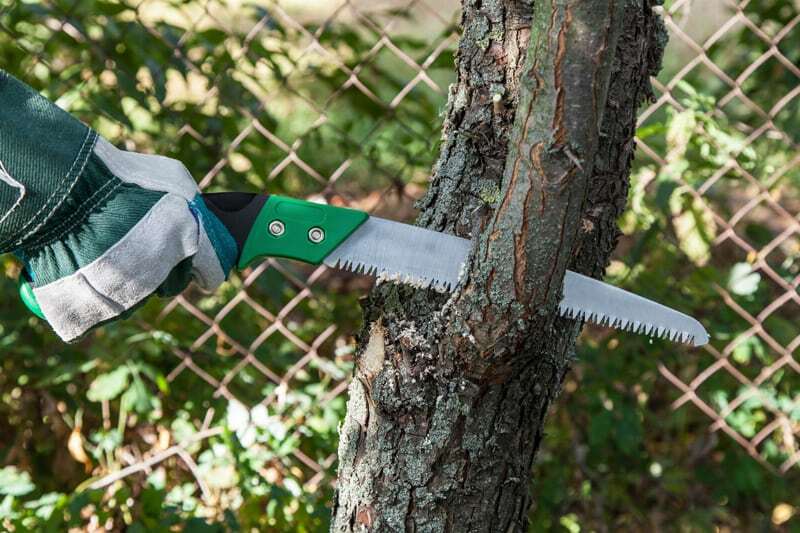 Here is a list of the top landscape design trends this season. 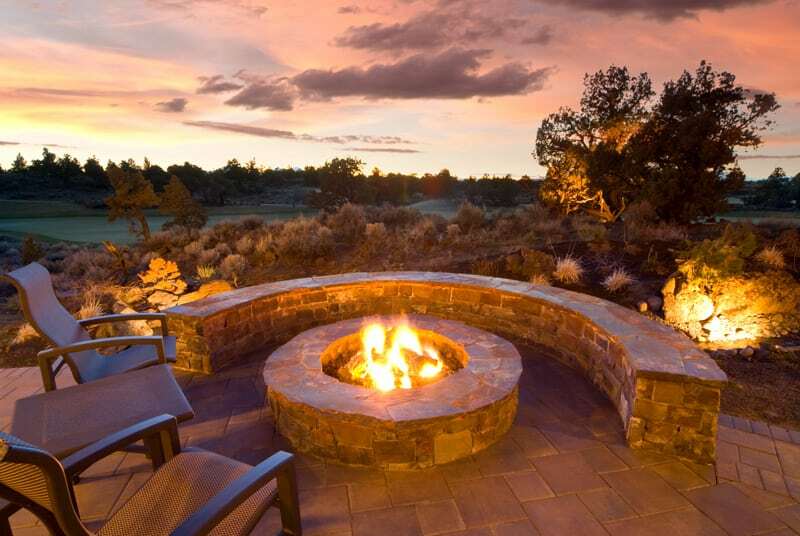 More landscapes today are designed to bring together features that integrate human experience with outdoor open spaces. Thoughtfully and creatively built outdoor areas combine form with function to make an inviting space. 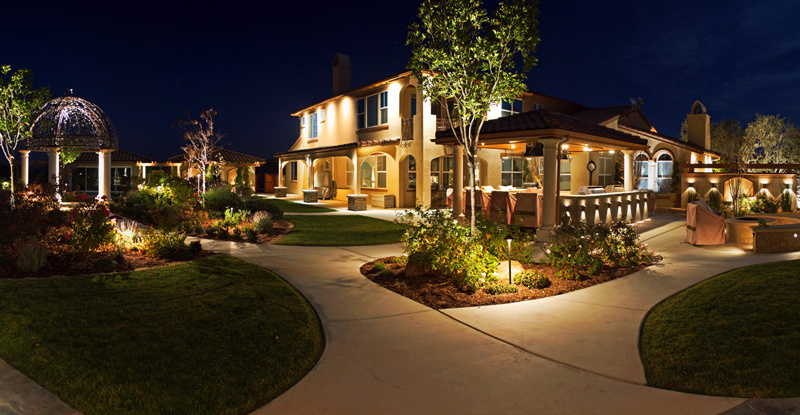 Designed with areas for cooking, dining, and relaxing, experiential landscape designs often include outdoor lighting as well as audio and visual technology to produce a space that is suitable for day and evening use. When well-designed, these areas are welcoming, relaxing, and even have a wow factor for visitors and guests. Much of the Northeast is susceptible to unpredictable weather patterns. 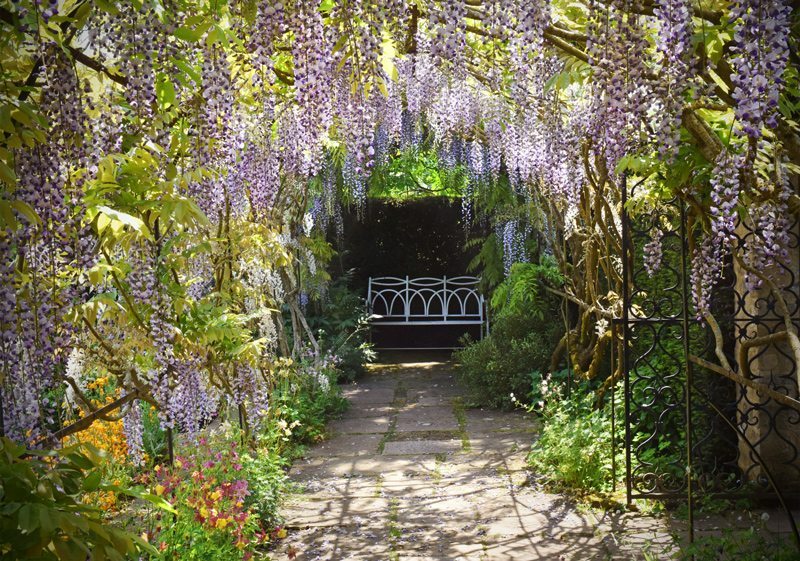 Landscape designs that incorporate features which allow for the use of outdoor space on unseasonably cold or warm days significantly enhance its functionality. 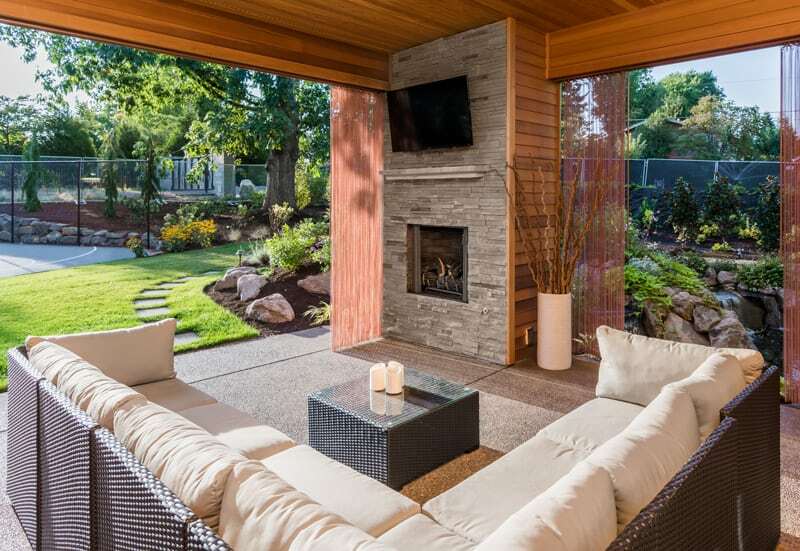 Features such as retractable canopies to provide shelter from the blazing sun as well as outdoor heaters to take the chill off on unseasonably cold days, allow homeowners to spend more time in their outdoor living area. With water management being a serious issue in many areas of the country, the design of your landscape will influence its use and maintenance for years to come. Planning a landscape that includes plants that are native and require little water to survive, along with smart irrigation technology are trends that will continue in the future. 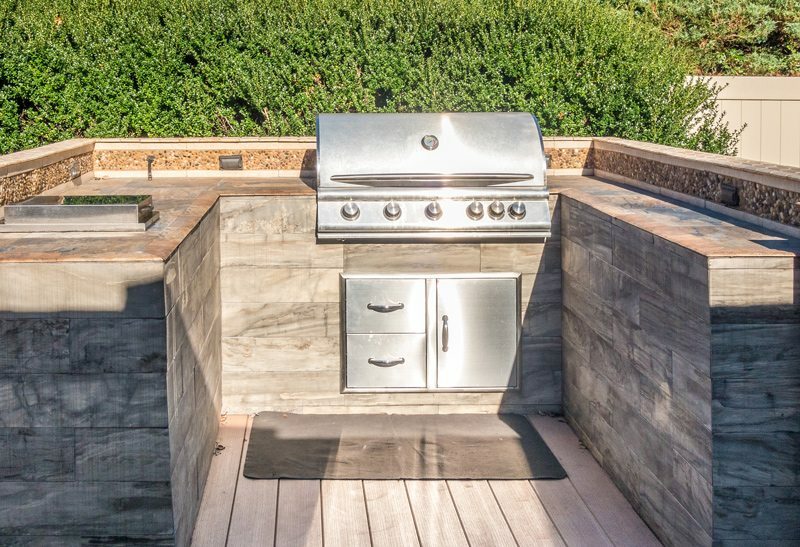 Advances in technology continue to improve the functionality of outdoor living areas. LED lighting and wireless audio-visual entertainment systems help create outdoor spaces that are perfect for entertaining. Wi-Fi and smartphone capabilities enable you to control all aspects of your landscaping technology. You can set the mood with lights and music or monitor the temperature of the hot tub. Expect to see a renewed interest in adding various plants with different colors and textures. Integrating plants that bloom at different times of the year add interest and focal points to your landscape design, making it warm and inviting all season long. 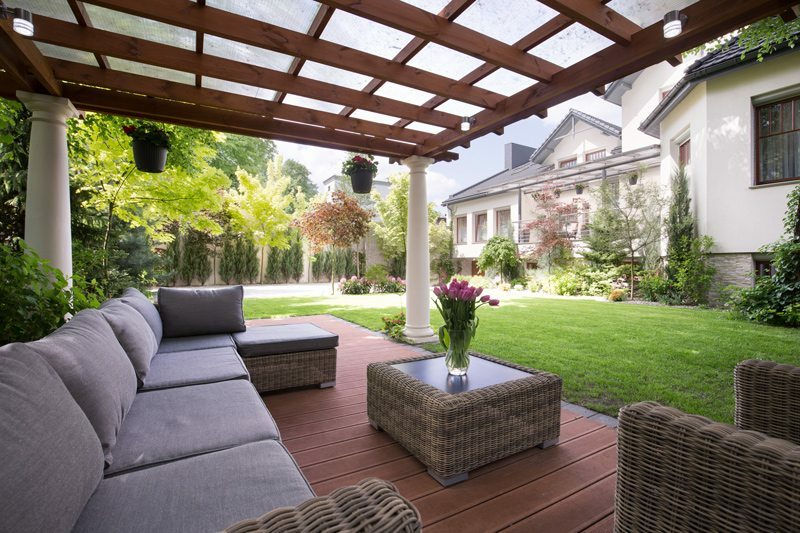 Landscape design trends will continue to make the most out of outdoor living areas by making them beautiful and inviting while requiring minimal care. Creating your backyard paradise is an investment. 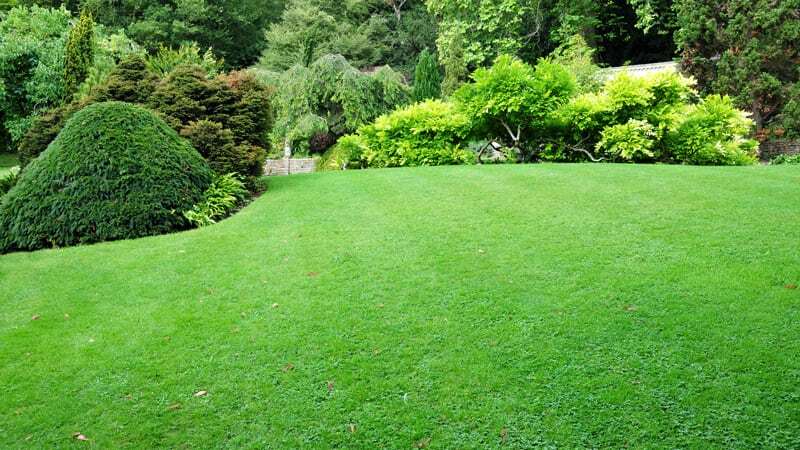 Consulting with the professionals at Landscape Solutions will ensure that your landscape design meets your needs and provides years of enjoyment. 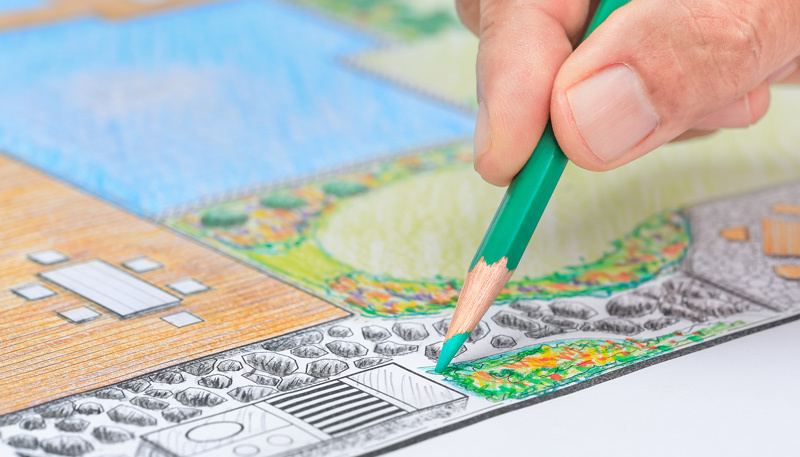 To learn more about landscape design or how we can make your outdoor space exceed your expectations, contact us today.